Proulx Oil & Propane makes purchasing a home generator system an easy and effortless experience. 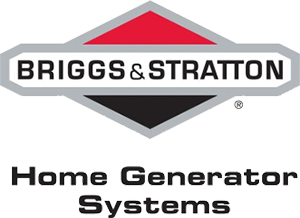 We carry Briggs & Stratton, Kohler & Generac standby generators, a reliable backup power solution for any size home. With an automatic home generator the lights, appliances, well pump, air conditioner, TVs and computers can stay on during a power outage. Standby generators are permanently installed and connected to a home's liquid propane fuel source. Proulx provides ONE STOP SHOPPING and handles ALL aspects of the installation from the generator to the electrician to the propane gas needed to operate the generator. For more information on home standby generators available at Proulx Oil & Propane, please contact our sales team at 800-287-1921 or email us .